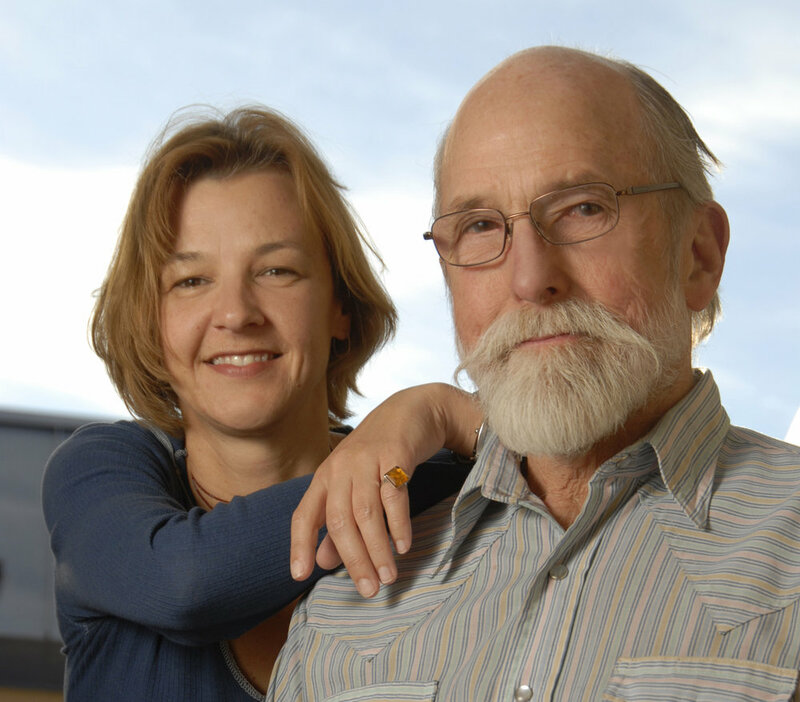 Gina Leibrecht and Harrod Blank receive Berkeley Film Foundation's Zaentz Media Award of $25,000 for Les Blank: A Quiet Revelation. How to Smell a Rose is acquired by Kino Lorber for U.S. distribution. They Were There — Review of How to Smell a Rose by Jeff Reichert from Reverse Shot, the magazine of the Museum of the Moving Image. We are pleased to announce that the National Endowment for the Arts recommended a $40,000 grant to Filmmakers Collaborative SF to support post-production on Gina Leibrecht and Les Blank’s documentary film collaboration, How to Smell a Rose: A Visit with Ricky Leacock at his Farm in Normandy.